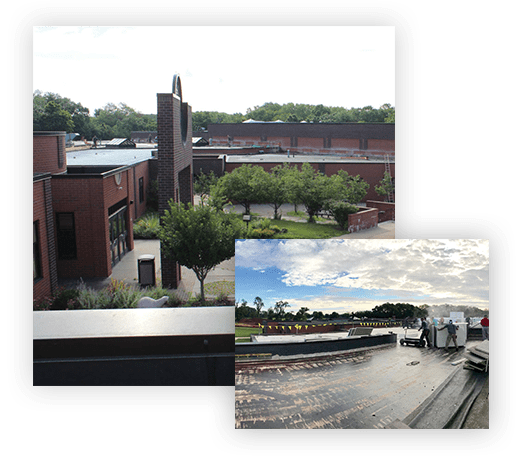 Full-Service Roofing Contractor, Roof Installation, Quality Craftsmanship - Lambertville, Philadelphia, New York | Strober-Wright Roofing Inc.
Strober-Wright Roofing is a full-service roofing contractor specializing in all types of roof installation. 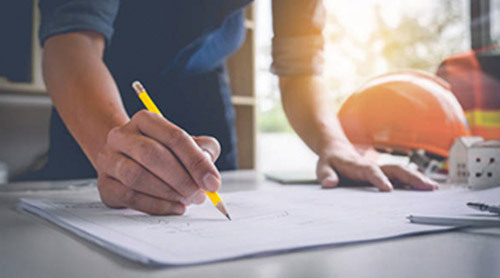 Whether you need to spruce up your building’s appearance or replace roofs beginning to show signs of wear and tear, our experts ensure your project is completed on budget, on time, with outstanding quality. You’ll be working with courteous, knowledgeable roofers committed to completing your projects with uncompromising quality. 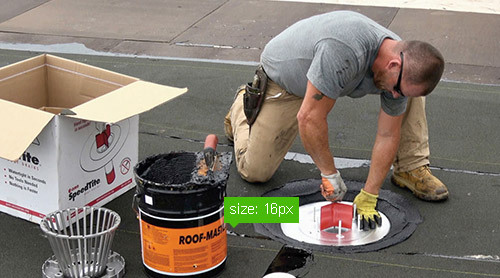 Even if you’re not ready to install a new roof right now, our detailed estimates provide a big-picture view of the project. 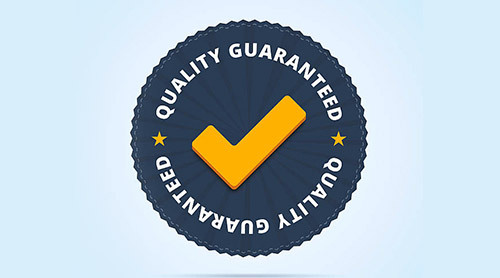 We proudly stand behind our products and services by offering hassle-free defect warranties and workmanship guarantees.